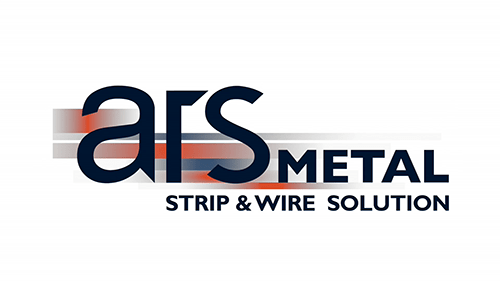 Our core business is the slitting and distribution of precision strip & wire. Our equipments are high tech and efficient: knives and precision tools for tight dimensional tolerances and minimum camber, belt driven tensionner ensuring a perfect finish for fragile or bright surfaces, strip deburring, interleaving paper or polyethylene film, etc. Our sales team, always at your service, is able to offer efficient and optimized solutions. Our stock ensures short and reliable lead-time deliveries. True to its original philosophy, ARS follows a policy of continuous improvement of its employees and equipments performances to ensure an optimum service for our customers's satisfaction. You have a qualification in metalworking, you are willing to discover and train yourself in the slitting work ! The qualification required is a technical french high school level.